VATICAN CITY (CNS) — When faced with a particular challenge, such as finding new ways to evangelize in modern times, the current gathering of the Synod of Bishops could have benefited from looking at history and business management, said the head of the world’s largest men’s religious order. Identifying what has worked in the more than 2,000 years Christians have been evangelizing is essential, as is acknowledging what fell short since mistakes are actually a kind of “new wisdom,” said Jesuit Father Adolfo Nicolas, superior general of the Society of Jesus. 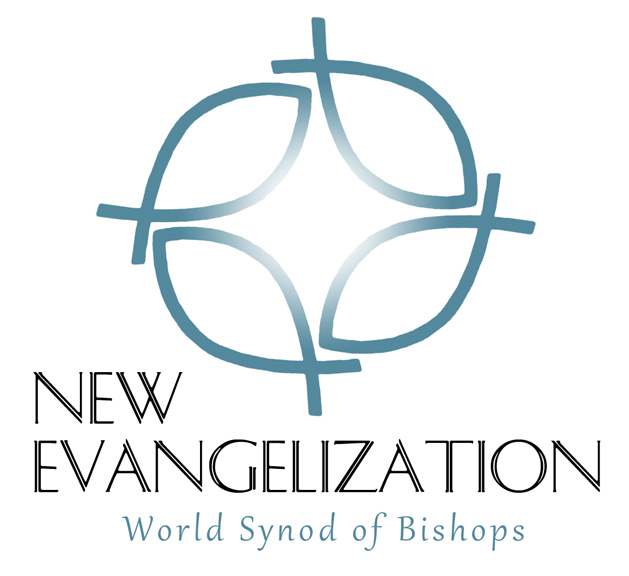 Father Nicolas said the synod also should have included more laypeople, who are not only the focus, but also are the critical agents of the new evangelization. “It made me think of what Steve Jobs used to say quite often: ‘I’m more interested in the questions of the customers than the questions of the producers,’ and, well, at the synod we were all producers except for a few laypeople,” he told journalists during a Vatican briefing Oct. 25. U.S. Sister Sara Butler, a member of the Missionary Servants of the Most Blessed Trinity who is attending the synod as an expert, said the newly created Pontifical Council for Promoting New Evangelization, of which she is a consultor, is “the body that’s going to take this up” by working closely with members of lay movements. The council sponsored a meeting last year with about 8,000 people, she said, “so I’m confident that their input will be incorporated” in the pontifical council’s projects. Sister Butler, who is a professor of theology at the University of St. Mary of the Lake in Mundelein, Ill., agreed that the synod had not given much attention to the causes or reasons behind the increased secularization and ignorance of the faith. “Presumably there will be some proposals made” at the end of the synod that concretely “address the kind of questions that moved people to move away from the church or to feel they no longer belong or no longer have a place,” she said. Sister Butler said she was impressed that the focus of the gathering hasn’t been one of blame or pointing fingers, but rather one of assuming personal responsibility. 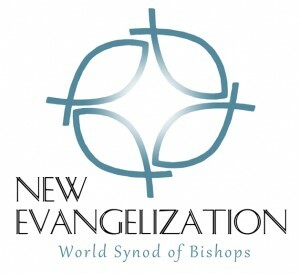 “What the bishops are saying is if we are going to re-propose the Gospel, we have to be authentic ourselves, we’ll have to examine our own lives, be converted ourselves and be more credible in our witness,” she said. “It’s not other people’s fault; they’re taking responsibility that this is an ongoing mission of the church,” Sister Butler said. “There are new circumstances and there will have to be a new missionary impulse” to help people strengthen their faith and share it with others, she said.